Celebrate the rich comfort and warmth of a fireplace hearth in any room of your home. The Laurelcrest 48in Console Electric Fireplace offers realistic log and flames with energy efficient LED technology and 4 flame heights. Enjoy cozy fires year round with or without heat. The Laurelcrest Console Fireplace can accommodate flat panel TVs. With its 4,600 BTU coil heater, the Laurelcrest can warm even rooms up to 400 square feet. Now any room can be a cozy haven with the Laurelcrest Fireplace Console. The 7" black matt reducer is used for connecting single wall stove pipe to chimneys and vent stacks. Allows for 7" diameter round pipe to connect to 6" diameter round pipe. Sturdy, 24 gauge construction designed for optimal heat efficiency and long-term use. 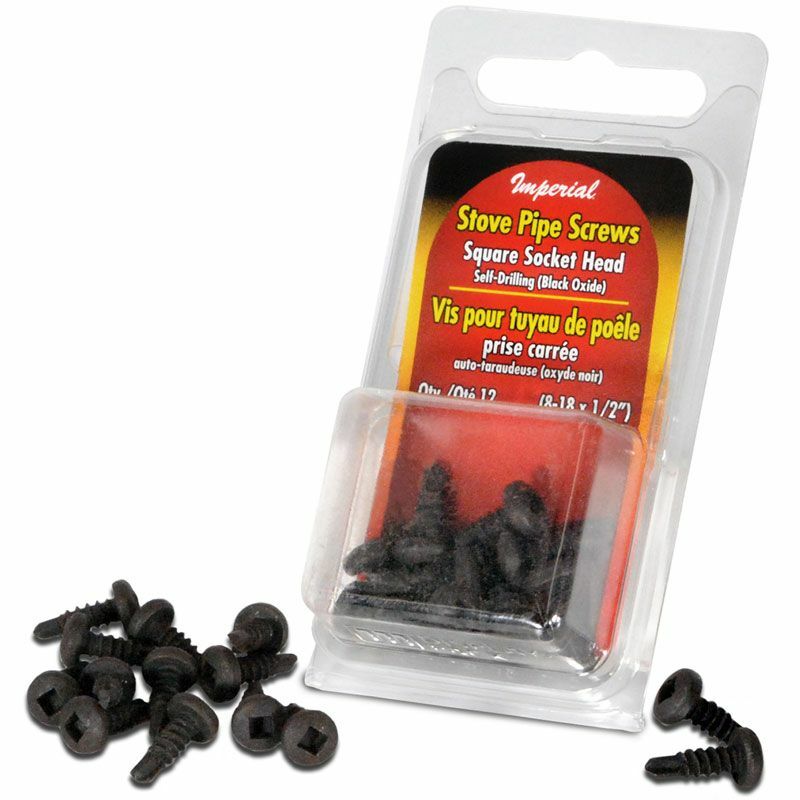 Crimped on one end to easily fit into pipe or fitting of the same diameter. The Delaney media fireplace combines functionality with contemporary furniture styling. With a distinctive design, it accommodates TV's up to 55" as well as DVD players and other media components. The side cabinets provide ample storage and easy access. This electric fireplace heats up to 400 square feet with 4600 BTUS of fan forced air heat and comes equipped with a 8 stage timer and 13 thermostatic temperature adjustments. The LCD control panel displays your settings, and then locks them into memory. Control the climate from anywhere in your room with a full function remote control that is included. Distinctive styling and functionality make this media fireplace a standout. This unit can accommodate today's flat screen televisions of up to 55" and includes a media shelf to hold your components. The two side glass cabinets add an appealing look and include separate shelves to store your CDs & DVDs. The mantel is easy to assemble and is constructed from wood solids and veneers with a durable and lustrous burnished oak finish. The fireplace heats up to 400 square feet and includes a multi-function remote control with temperature and timer functions built in.